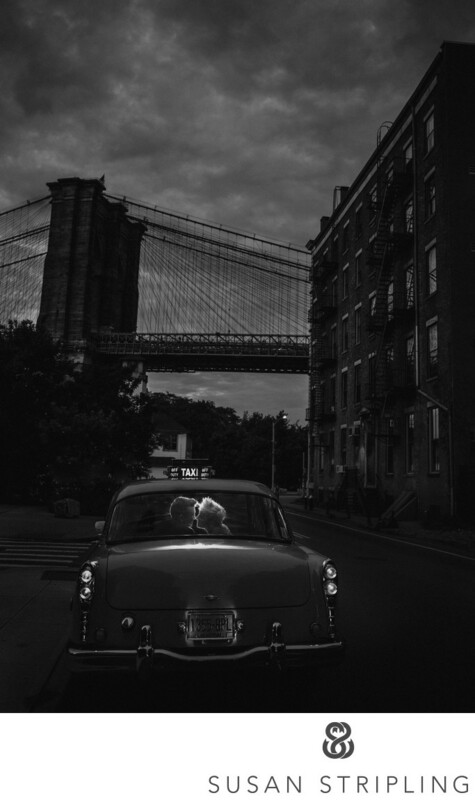 I have been a Manhattan photographer since moving to Brooklyn in the middle of 2008. While I didn’t live in New York for longer than a few months prior to 2008, I always knew that I was destined to live and work in this great city. The first time I visited New York I was a senior in high school. I’d been active in the theatre department for four years, and we took a senior trip to the city. I still remember the very first time I saw the lights of Times Square, and how excited they made me. I remember seeing my first Broadway show with my high school friends. I remember taking pictures in Central Park and Battery Park. The second time I came to New York I was a junior in college. I came for my spring break week, staying in a tiny hotel in Times Square and seeing as many shows as I could afford. It was at this time that I also interviewed for a summer internship at the Roundabout Theatre Company, which I went on to get. My dream of living and working in Manhattan was getting closer! I spent a few overheated Manhattan summer months sleeping on a friends’ sofa uptown and sweltering in midtown during the day. Manhattan really came alive for me that summer. I was seeing shows nonstop, and spending my nights walking around the city and taking it all in. That was also the summer that I started dabbling with photography. I remember taking my old Canon Rebel around the city with me, taking tourist-style pictures of popular landmarks. It was at this time that I made the first picture that really stuck with me. It was a nighttime shot of Rockefeller Center. I was standing on the opposite side of the street, shooting towards the iconic Atlas sculpture. A cab drifted in and out of the frame, leaving a wonderfully artistic motion trail in its wake. I had been shooting black and white film and was completely enamored with the final image. I filed it away, moved back to Georgia to finish college, and put New York on the back burner. Flash forward through my senior year. I took a darkroom photography class, and took truly terrible images of my friends. I learned very little about photography in that class, just mostly that I don’t like working in the darkroom! I still took pictures of everything. I visited my then-boyfriend in Manhattan as often as I could that year. I fled Georgia as often as possible, getting super familiar with the insides of La Guardia airport and the MTA. Upon graduation, it was back to New York. I mean immediately back to New York - I moved to Brooklyn the morning after my college graduation. I was only to spend about six months in the city this time before moving to Florida, but I made those six months count. I waited tables in the heart of Times Square, taking the train to Manhattan every single day. I walked around the city for hours. I browsed books at the Strand, ate hotdogs at Gray’s Papaya. I went swing dancing in Lincoln Center on one particularly balmy summer night. I saw everything and everyone. I wasn’t ready for Manhattan then, not really. I still didn’t know what I wanted to do “for a living”, bouncing from waiting tables to answering phones at a failing dotcom. I moved to Tallahassee willingly, thinking that going back down south would answer all of my questions about the meaning of life. I became a wedding photographer through a bit of chance and a bit of luck. I started shooting weddings in 2001, and was completely full time by 2003. In 2005, I went back to the city as a Manhattan photographer. 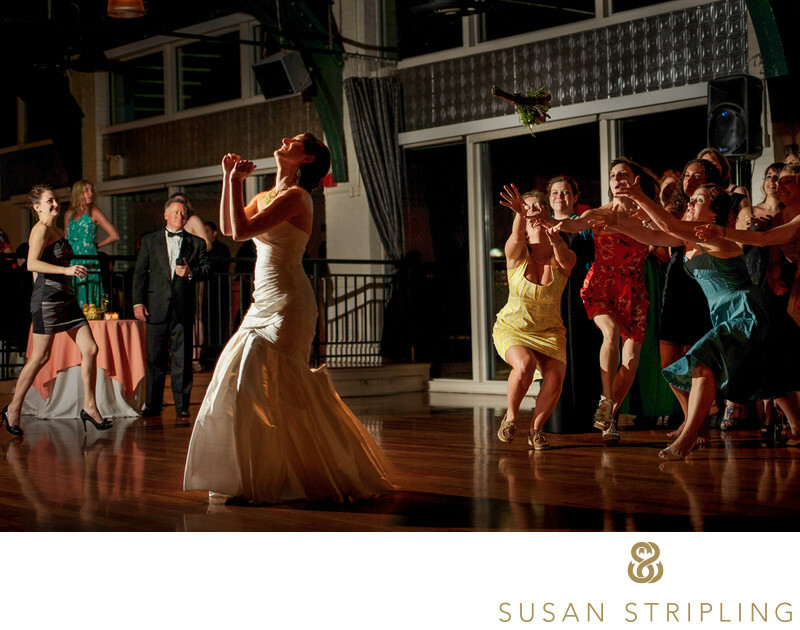 I shot my first wedding at Chelsea Pier for a client who found me and my work on the internet and flew me up. 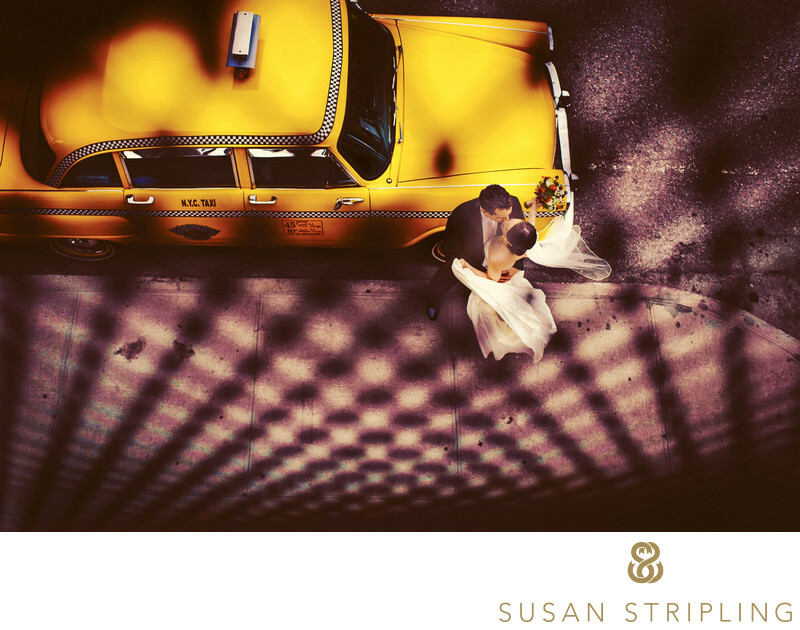 Over the next few years, I’d shoot the occasional wedding in Manhattan. I’d fly up to meet with clients who lived there. I’d start shooting engagement sessions for clients who lived in Manhattan but were getting married in Florida. The city and I were getting to know each other again, this time with me as a true grown-up. In 2008 it was time to go back. I moved back to New York in the summer of 2008, settling into life in Park Slope, Brooklyn. I took all of the legal, financial, and practical steps of moving my Florida-based business to a New York-based business. I started up marketing in a new city. There are so many reasons that I love being a Manhattan photographer. 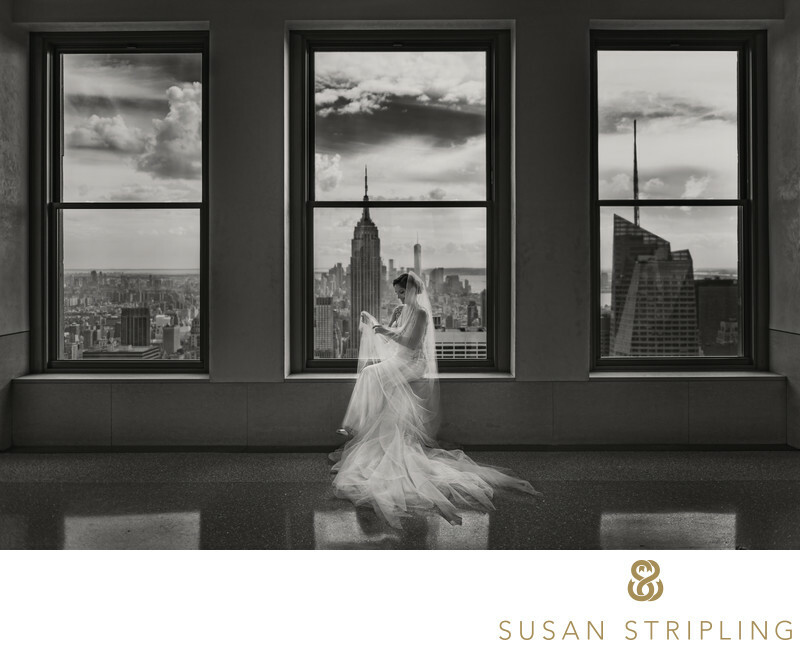 As primarily a wedding photographer, there are simply SO MANY amazing wedding venues on the island of Manhattan. There are big wedding venues, small wedding venues, and everything in between. Over the past years, I’ve compiled a list of my favorite wedding venues, and I add to that list every single year. When looking at Manhattan wedding venues in my mind, I have them organized by category. All of them are my favorites for one reason or another, but it helps to categorize them so that you can find what you’re looking for with ease. If you’re looking for the top of the top and the best of the best, this would be the place to start. As a Manhattan photographer, all of these venues are a dream to work at. They’re beautiful, yes, but I adore the quiet luxury and stellar customer service as well. At the top of the list is the Plaza on Fifth Avenue, followed by the Mandarin Oriental at Columbus Circle. 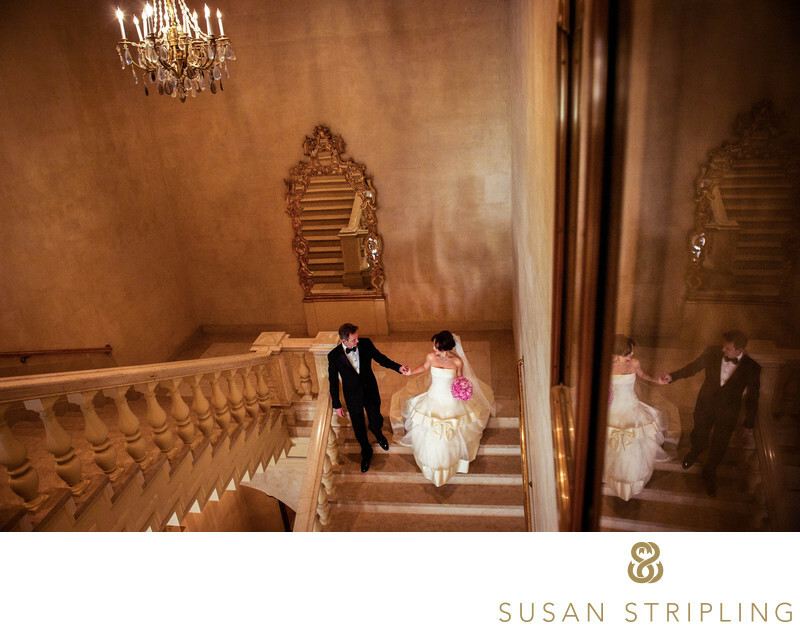 Both are beautiful venues with extraordinary indoor locations for photos, ceremonies, and receptions. I also equally adore the subtle beauty of the Pierre and the vast grandeur of Cipriani 42nd Street - and it’s sibling, Cipriani Wall Street. If you want to say I do in one of the most iconic locations in Manhattan, look no further than the American Museum of Natural History. If you’re looking for an iconic hotel, the Four Seasons on Park Avenue might just fit the bill perfectly. If you want to make things super easy for out of town wedding guests and get married in a hotel, look no further than the glorious glamour of the St. Regis. 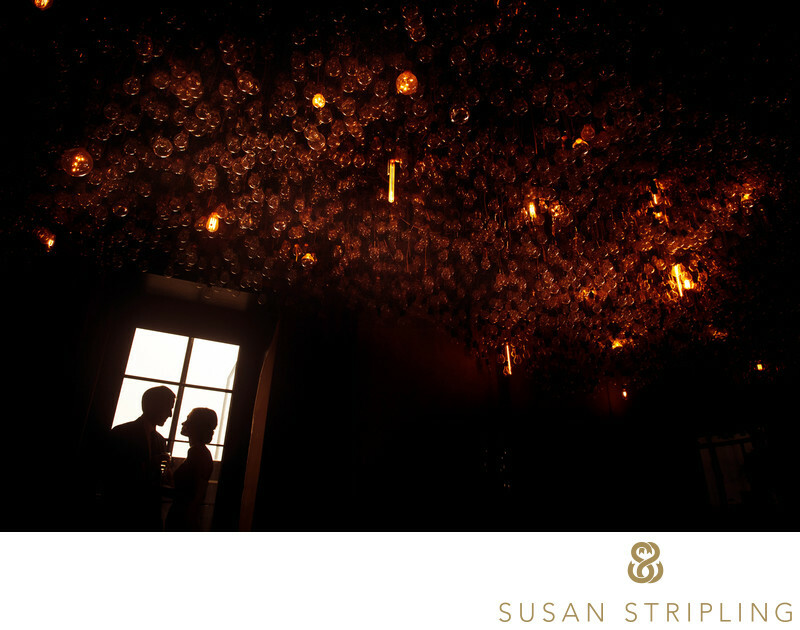 The Park Hyatt is also another great Manhattan hotel wedding venue. Eventi, a Kimpton hotel, is another good choice if you’re looking for a hotel to have your wedding in. Other popular Manhattan hotel wedding venues include Ink48, the Park Lane Hotel, the Algonquin Hotel Times Square, the Michelangelo Hotel, Andaz Wall Street, the Bowery Hotel, the Soho Grand, the Kitano, Le Cirque, the Bryant Park Hotel, the Hotel Wales, the Hotel Giraffe, the Library Hotel, the Novotel New York, and the Chambers Hotel. I’m also a huge fan of the Gansevoort Park Avenue and the Gramercy Park Hotel! 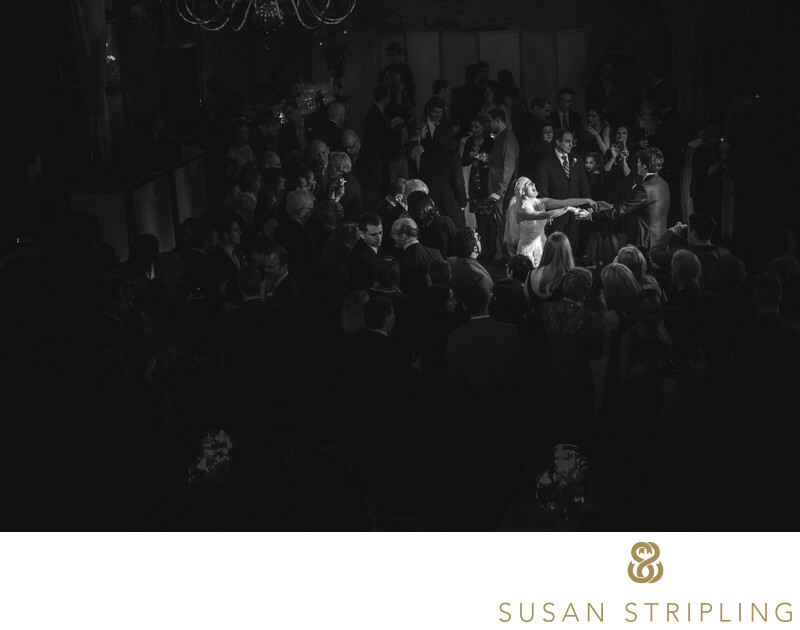 If you’re looking for a Manhattan wedding venue with a strong sense of charm and originality, I have compiled a list of my favorite places. To start with, I love the fantastic design of the Prince George Ballroom. The elegant, intimate reception space truly needs to be seen to be believed. What could be more quirky than getting married at the Central Park Zoo? Many wedding clients don’t know that getting married at the zoo is even an option - but it is! I’ve always wanted to shoot a wedding at the Diamond Horseshoe in the Paramount Hotel. Located in the theatre district, this unique wedding venue is both glamorous and theatrical. Other quirky Manhattan wedding venues include Hudson Mercantile, the New York City Fire Museum, and the Otto Kahn and James Burden Mansion, Cedar Lake, the Waterfront, the Lucky Strike New York bowling alley, and the bizarrely awesome Madame Tussauds Times Square wax museum. 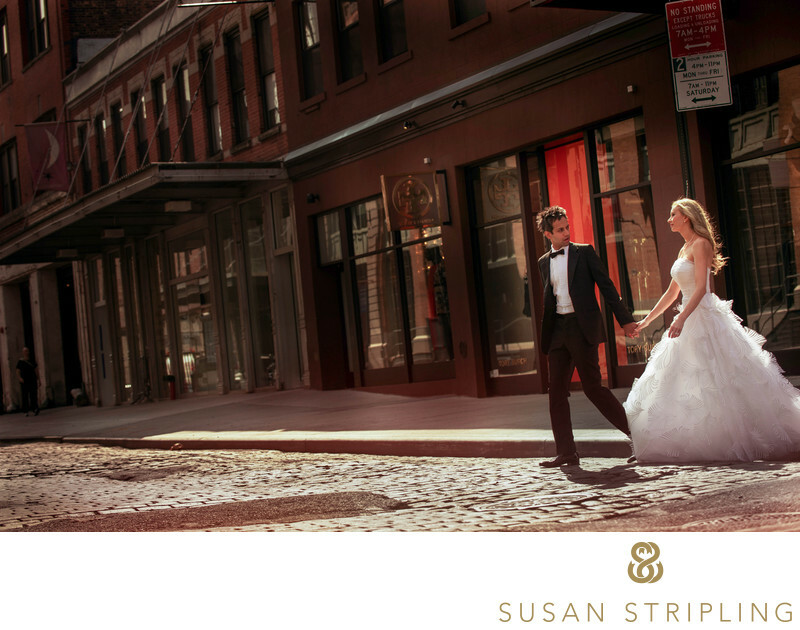 Many Manhattan brides and grooms choose to have their weddings at loft or penthouse spaces. There are many wedding venues like this in the city. They’re fantastic blank slates wherein you can create your own wedding day decor and establish an aesthetic from the ground up. Popular Manhattan loft wedding venues include Midtown Loft and Terrace and the Manhattan Penthouse on Fifth. Sun West studios is another popular loft wedding venue choice. Other popular Manhattan loft wedding venues include the Bowery Penthouse Loft, Espace, Suite 116, 1315 Event Space, Gary’s Loft, Walnut Loft NY, the Studio at 28 Crosby, Bathhouse Studios, the Ramscale Penthouse, and 404. If you want to get married while sailing around the island of Manhattan itself, there are options for this! I love the team at Hornblower Cruises and Events for weddings at sea. Out of town guests especially love these types of weddings! You can also check out Entertainment Cruises or the Spirit New York for a yacht wedding around the city! I shoot many weddings every year where the wedding reception is held in a restaurant. I love it when wedding clients think outside the box and choose a unique space for their reception! Favorite restaurant wedding venues in Manhattan include the New Leaf restaurant and Hardings. Pera Soho is another great choice, with wonderful outdoor areas. Pera Mediterranean Brasserie is another excellent restaurant wedding location, situated conveniently near Grand Central Station. Hill and Dale, the Blue Water Grill, Gran Morsi, Isabella’s Upper West Side, Il Buco, Delmonico’s Restaurant, the Park Avenue Winter, Duet Restaurant and Bar, the Water Club, Blue Fin Times Square, Carmine’s New York, Quality Meats, Bouley Botanical, Quality Italian, and Daniel also make for excellent Manhattan wedding locations. 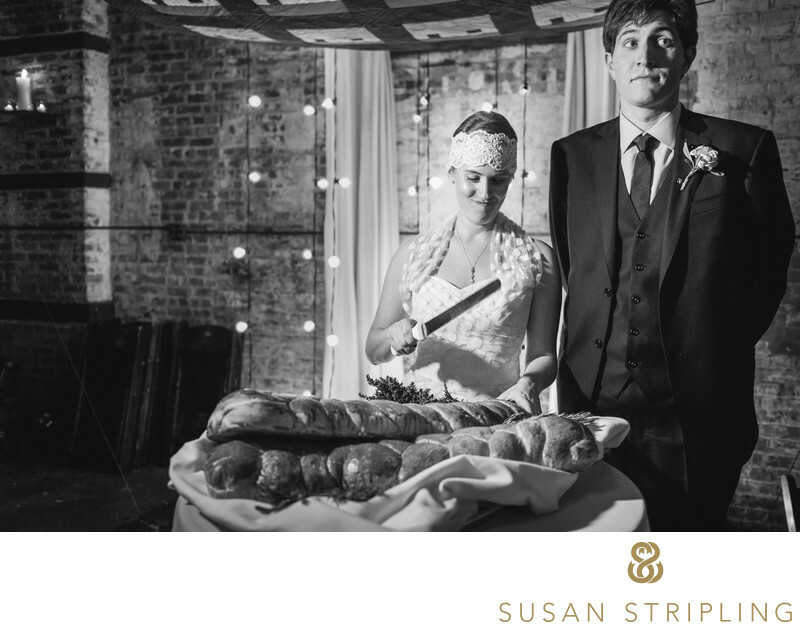 If you’re looking to infuse your wedding day with a rustic charm, check out Houston Hall in the West Village. 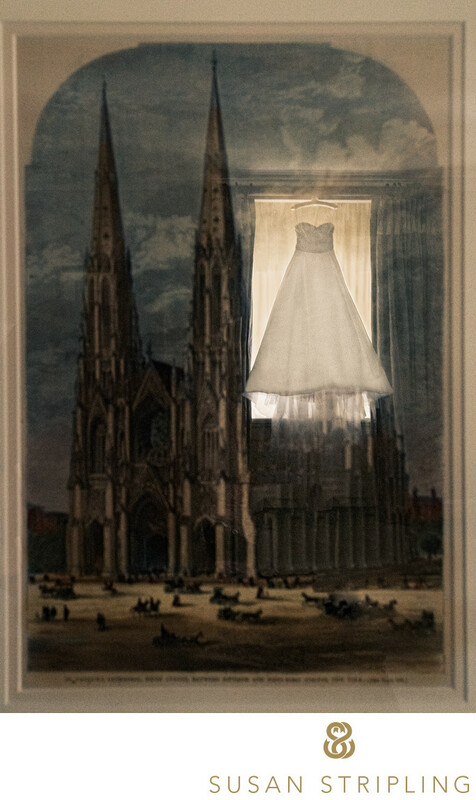 If you want to get married in a beautiful museum, Manhattan has you covered! Check out the Rubin Museum of Art and the Children’s Museum of the Arts. You can also choose a slightly smaller museum space, such as the Ethos Gallery 51st. Also be sure to check out the Bernarducci Meisel Gallery. The Jewish Museum is also a wonderful museum wedding venue. Other notable museum-style wedding venues include the Whitebox Art Center. If you’re looking for an awesome, huge ballroom to get married in, Manhattan is the place for you. There are almost too many ballrooms to list, and so many favorites! The Highline Ballroom in Chelsea is an excellent choice for a wedding, as is the Museum of American History. Also be sure to look at the Bohemian Benevolent and Literary Association on Manhattan’s Upper East Side. 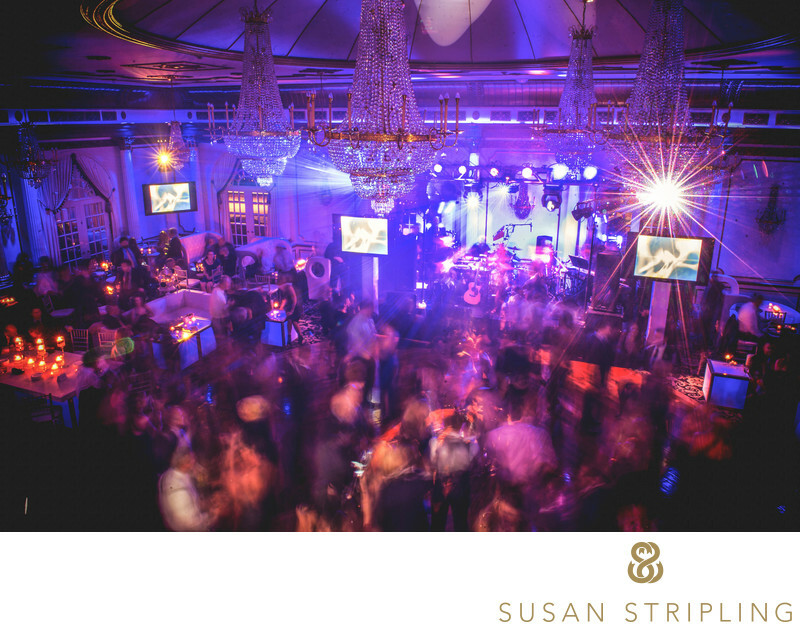 Other popular Manhattan ballroom wedding venues include Zanger Hall, the Altman Building, Landmark on the Park, Hudson Terrace, the Press Lounge, Junoon, the Union Square Ballroom, 54 Below, and the Sunset Terrace at Chelsea Pier. As you can see, the list of excellent places to get married in Manhattan just goes on and on…and on and on. I wouldn’t want to leave out all of my favorites, however! 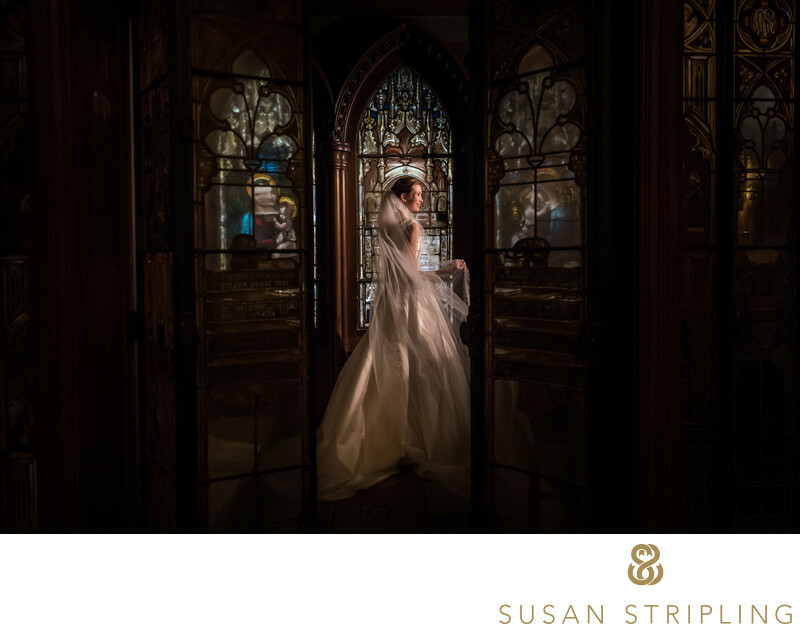 I moved to New York primarily to become a wedding photographer. Wedding photography was what I knew. It was what I had been shooting professionally for almost eight years at the point of my move. I was eager to get to know florist, planners, event coordinators, stylists, calligraphers, bands, DJ’s, event lighting companies, and brides and grooms throughout this wonderful city. After many years of living in the city, it was time to branch out beyond just shooting weddings. 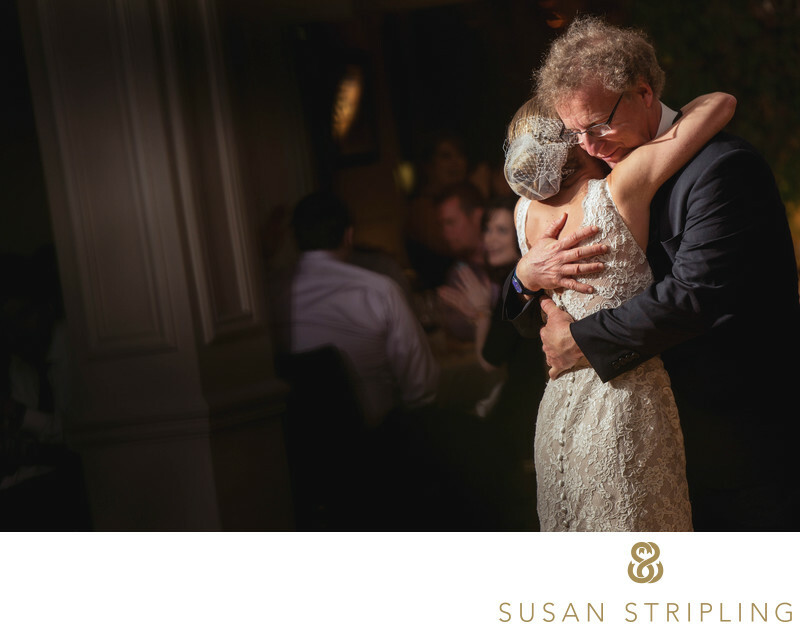 Don’t get me wrong, I still adore photographing weddings and they will always have my heart. 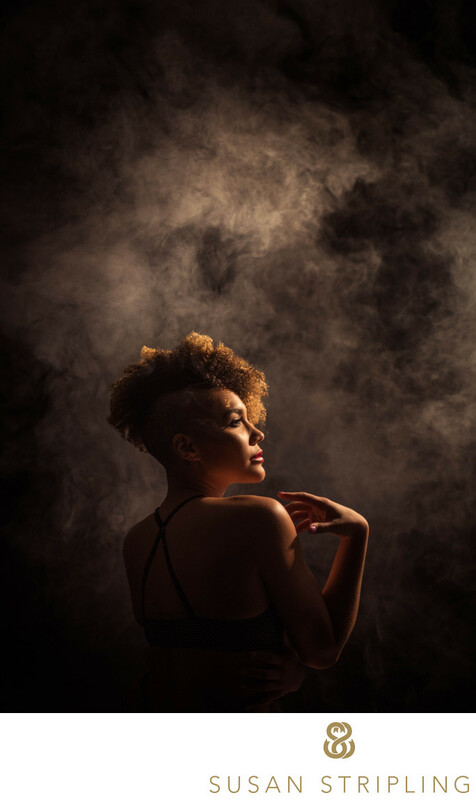 I moved my photography business out of my apartment and into my first dedicated photo studio in 2014. I took this space primarily so that I could have a place to meet my wedding clients that wasn’t my own home! I began photographing Broadway performers quickly thereafter. What started out as a fun personal project has quickly turned into another line of business. 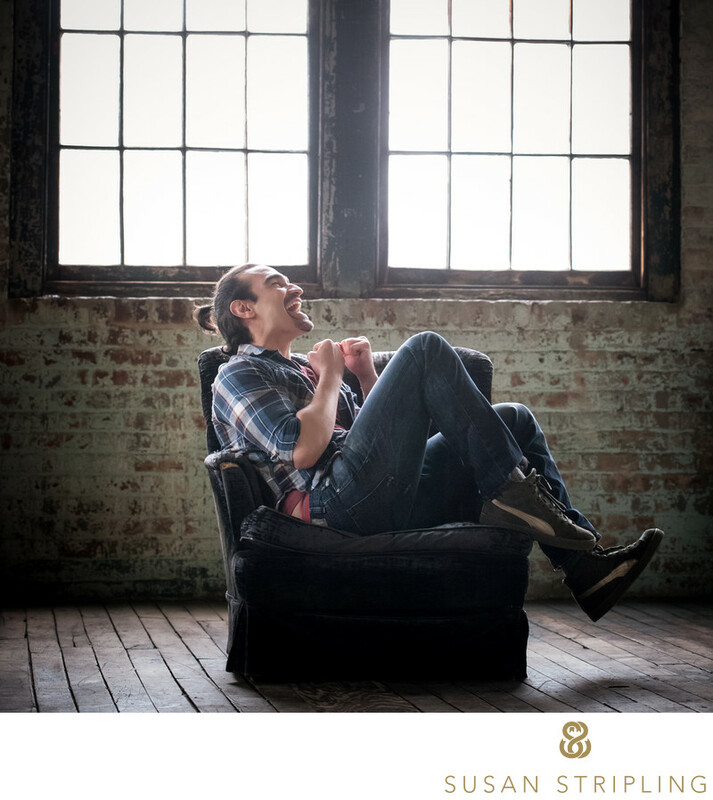 I began photographing actor had shot in New York shortly after moving into this space. I have photographed many established and up-and-coming Manhattan singers, dancers, actors, actresses, and dancers. I have photographed winners of So You Think You Can Dance. 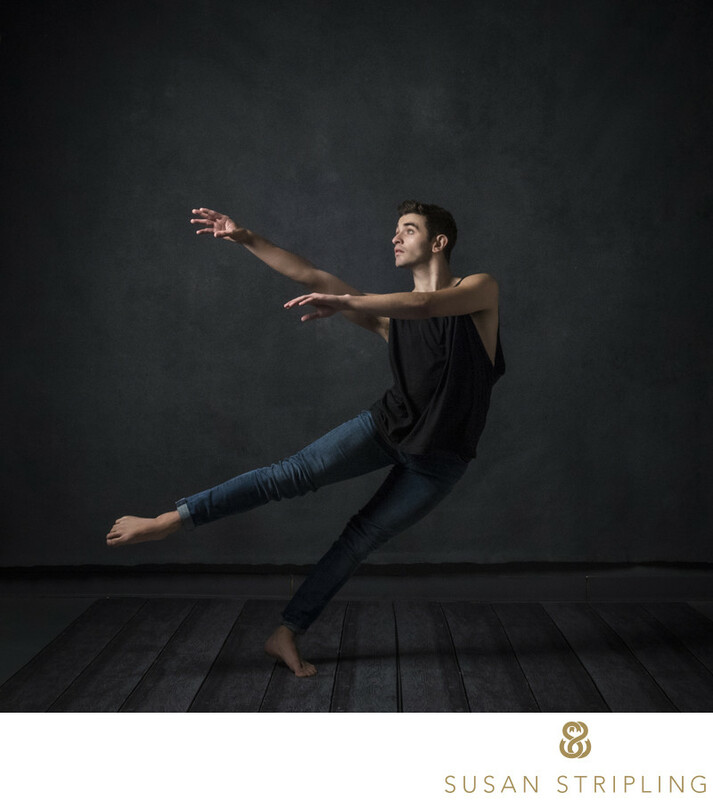 I have photographed ballet dancers and singers. 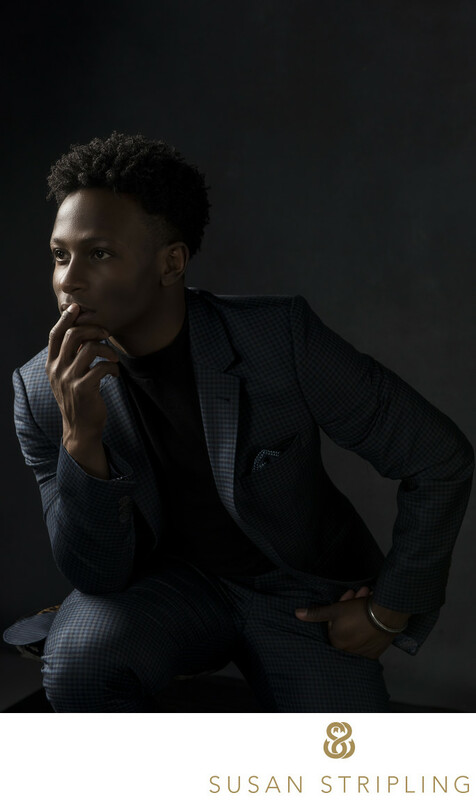 I have gotten to know this incredible community, and I absolutely love working with all of the talented performers that Manhattan has to offer. After establishing myself as the premier wedding photographer in Manhattan, the natural progression of business led me to becoming a family photographer as well. I got to know brides, grooms, and their families throughout the entire wedding planning process. Was these brides in these grooms started having children of their own, they turned to me and began asking if I photographed babies and families. It is always an honor to work on documenting the children of my previous wedding clients. Whether they are looking for a documentary style photo session in their own home, or a session in my studio, it is a joy to continue the relationship and photograph their families for years to come. I photograph newborns, babies, toddlers, children, teenagers, high school seniors, and all ages in between! I photograph children on their own, and families all together. One of the greatest unexpected joys after moving to New York was getting to know the fantastic performers that make up the Manhattan theater scene. I have always loved theater. I performed in plays and musicals throughout my high school years. I was a theater major in college, graduating with a BFA in acting and a minor in dance. I briefly considered pursuing a theatrical career myself, but quickly realized a life on the stage was not what I was meant for. I started photographing performers as part of a personal project a few years ago. That quickly led into a wonderful relationship with the Manhattan theater community. I would one day love to do production photography for dance companies, regional theater, downtown theater, off-Broadway theater, and Broadway productions in New York City. I truly believe that the time that I spend in Manhattan makes me a better photographer. The more I am out experiencing the best and worst that this incredible city has to offer, the more I am becoming a more well-rounded Manhattan resident. There are many things about living in New York that I think has contributed to make me the best Manhattan photographer out there. To start with, living in Manhattan means that you experience a lot of people. It’s not that easy to be a solitary person when you live in one of the most densely populated parts of the country! If left alone with my own devices, I prefer staying at home by myself in my photography studio. Manhattan does not allow me to do that. When you live in the city, you live amongst a lot of people. Living amongst a lot of people means you observed a lot of different types of behavior. Observing a lots of different types of behavior means that you learn a lot about action, reaction, and how people interact with each other. All of this observation has served to make me a better wedding photographer, and a better photographer in general. Whether it’s watching street performers on the subway, or watching strangers on the street, I have learned a lot about photographing human interaction simply by living in such a crowded location. Manhattan is also rich with history and iconic landmarks. Spending a lot of time around such locations has also strengthened my skills as a photographer. I will still never forget the first time I took a picture in Manhattan that I liked. I remember the exhilarating rush of artistic expression. I remember how that made me feel, and I want to feel that every time I left the camera to my eye. Walking around Manhattan makes me feel that way every time. I love looking at the buildings, and watching how the light falls across them as the day progresses. I love spending an afternoon in Central Park, people watching and looking at the scenery. I love walking down the old iconic cobblestone streets. I love visiting the dozens upon dozens of museums that Manhattan has to offer. Simply living in Manhattan has opened my eyes to the beauty of the city, the beauty of the people who inhabit it, and the beauty of my surroundings. All of this has served to make me a more well-rounded person. Becoming a more well-rounded person also means that I become a more well-rounded photographer. Want to talk more? 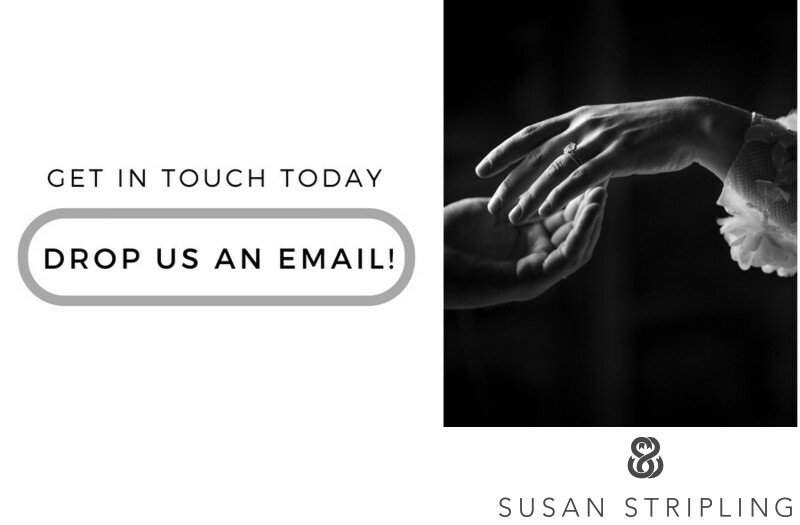 Get in touch and let's chat! Keywords: 85 (6), first place (6), manhattan (489), new york (1395), pierre (6), prep for portfolio (249), reflection (6), wedding details (6), wedding dress (6), wppi (54). 1/30; f/16.0; ISO 12800; 35.0 mm.